Today the Typhoid Fever scare is all over the news for Purdue University students in West Lafayette, Indiana. Apparently a food service worker at the Marriott food service on campus contracted a confirmed case of Typhoid fever. Symptoms of typhoid fever include high fever, weakness, stomach pain and lack of appetite. Factor Tip of the Day. 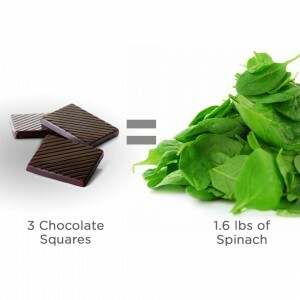 Whatever you choose, energy drinks or healthy chocolate, these have antioxidants off the charts since they are made with cold pressed chocolate. Chocolate is normally made by heating and dutching the cocoa at high temperatures for 2-3 days. This loses many of the antioxidant benefits. 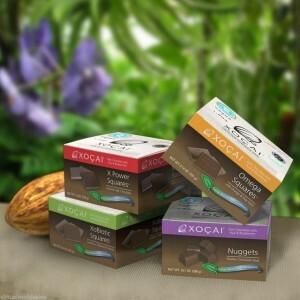 That is why The Healthy Chocolate Company has a patented process to cold press the chocolate which does not require heating at high temperatures. This makes all the difference, and the antioxidant values are verified on the side of every box. The healthy chocolate is out of this world. Get some for your students and protect them today. 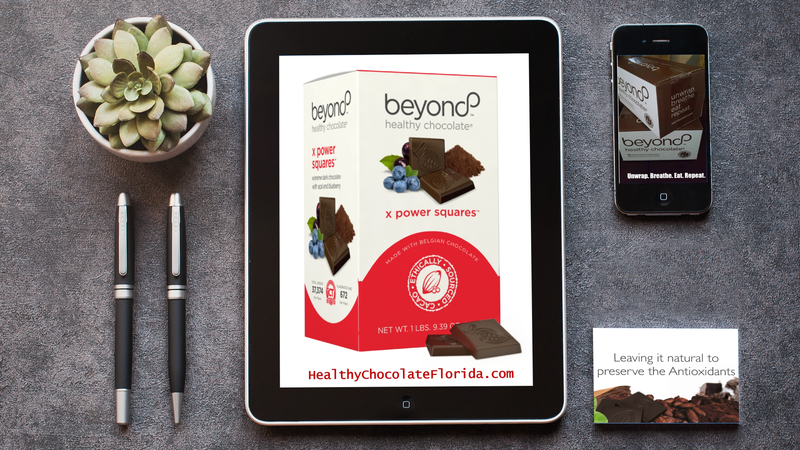 Order at MyChocolateVitamins.com or call 941-216-5727. NextEat All The Chocolate You Want AND Lose Weight Diet? I Can’t Imagine A Better Healthy Weight Loss Diet!